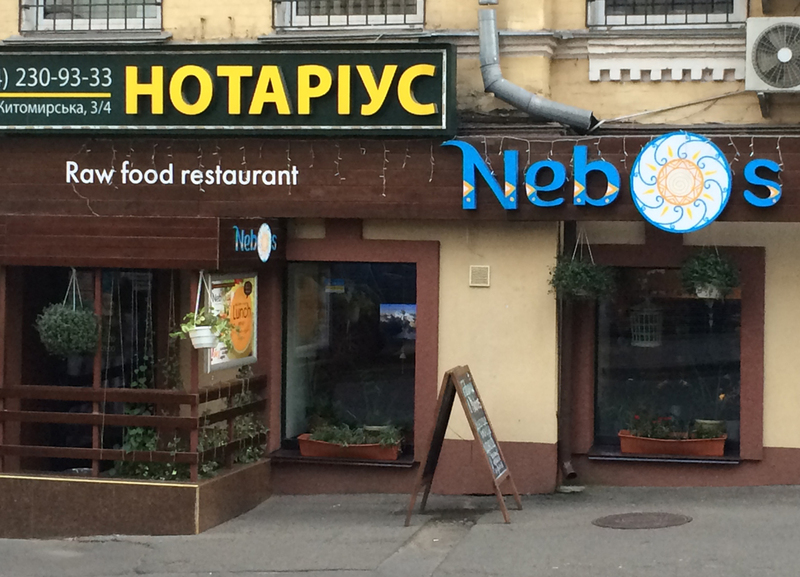 Don’t think Kiev’s cuisine is only having big chunks of meat, potatoes and beet soup. There are at least a hundred sushi restaurants in town. And of course you can find a restaurant with raw food speciality.